Want to be a top notch detective and track down high-profile criminals? Want to be a top notch detective and track down high-profile criminals? 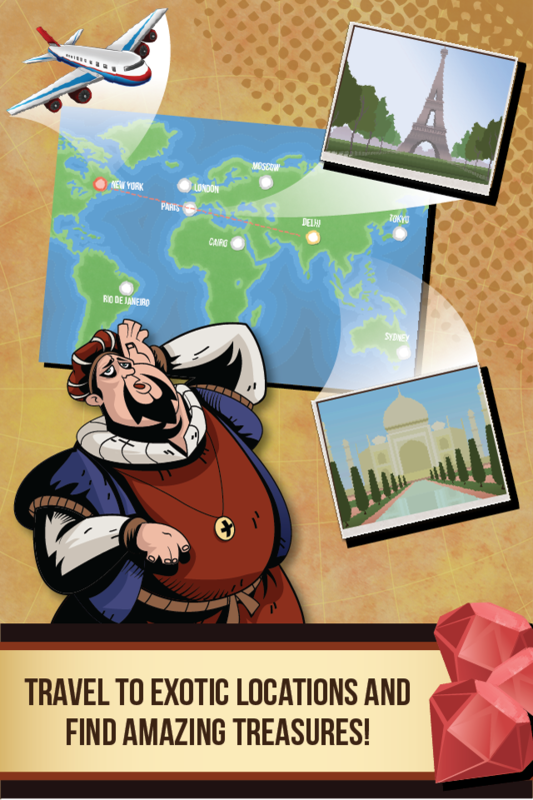 Travel Detective is a trivia adventure game that will test your knowledge of the most interesting places in the World. There are over 1000 unique travel questions that will entertain and challenge all ages! First choose your own Travel Detective character. Then you will need to explore the World in order catch the crook and solve the crime! Follow the trail of clues to all corners of the earth, retrieve treasures and lock-up criminals for good. Pay close attention in the rapid fire round as these sneaks can get away at the last moment! 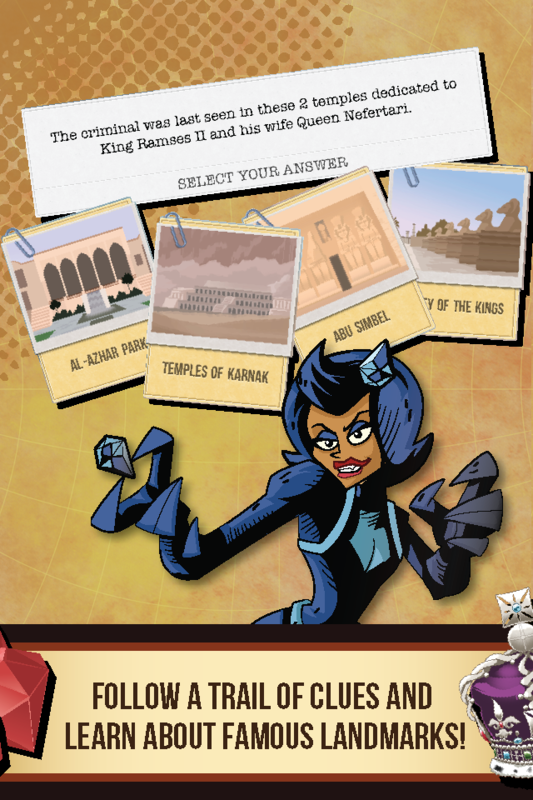 * STORY MODE: Enter the academy, grow your detective skills and follow the trail of scattered clues across the globe. * TRAVEL CHALLENGES: Switch sides, be the villain and challenge your facebook friends to follow your trail of evidence! 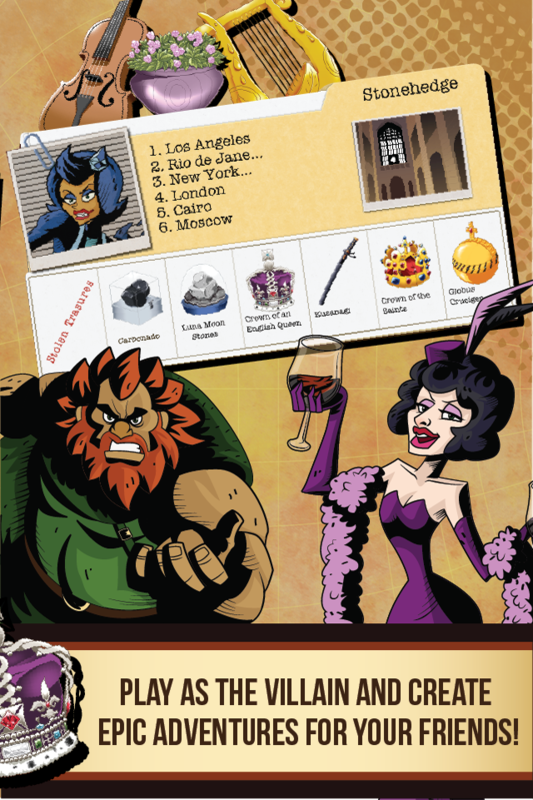 * 10 WORDLY CITIES: Explore dozens of cities around the world such as Moscow, Paris, Tokyo and New York as you investigate and find clues. * 100 LANDMARKS: More than 1000 trivia mysteries around 100 landmarks are begging to be solved by clever detectives! * LEADERBOARDS: Who solves the crime in the shortest time? 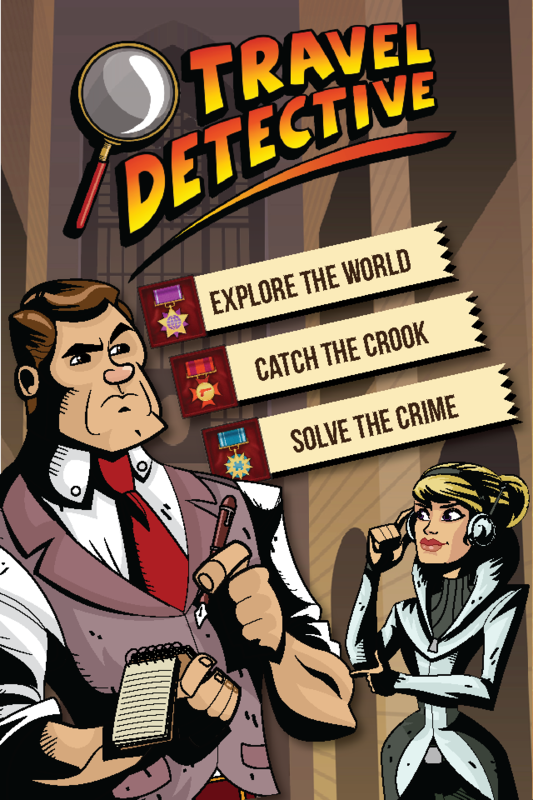 Compete against other travel detectives and race against the clock! 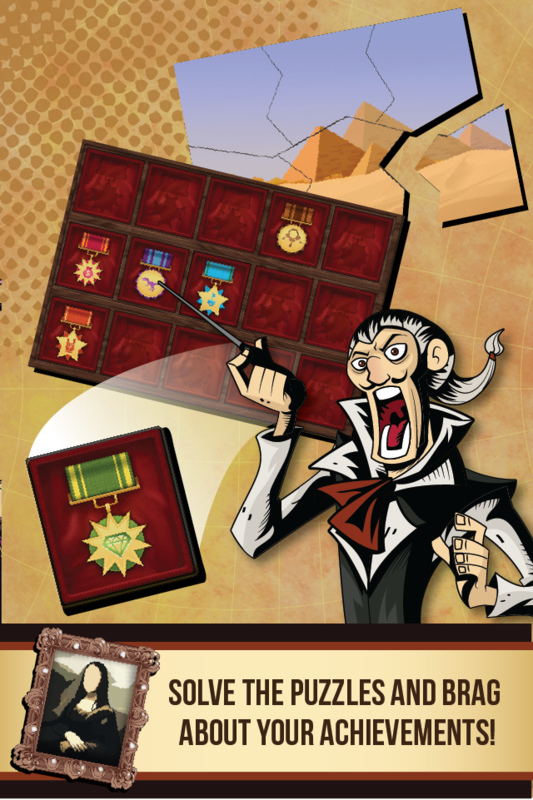 * ACHIEVEMENTS: Collect and pride yourself with medals of honour for special investigative achievements. 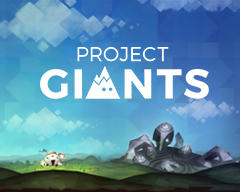 Check out our other amazing games!! 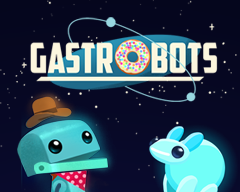 Cows vs. Aliens, Inspector Gadget, Ghostbusters™ Paranormal Blast, Drag Racer World, and Fashion Star Boutique! 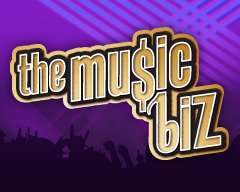 Totally Amp'd Get ready to experience the first interactive TV Show on your device!